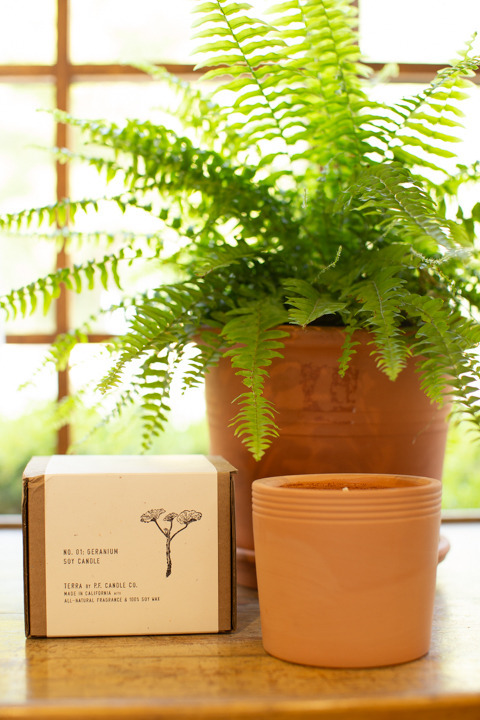 Geranium Terracotta Candle | Gift | P.F Candle Co. 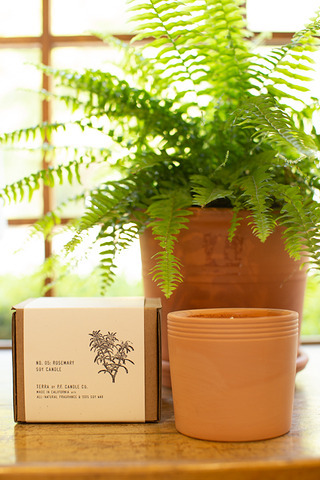 Geranium Terracotta Candle by P.F Candle Co. 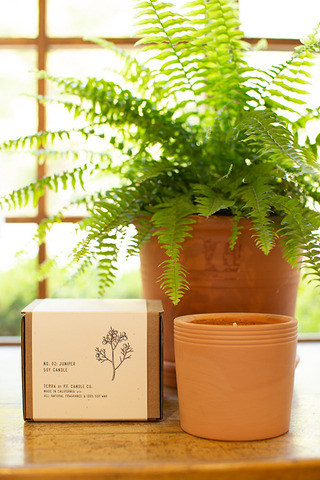 The Geranium Terracotta Candle is a fun blend of geranium, rose, citrus and palmarosa. This scent is inspired by sunrise, the breeze through a botanical garden, even fresh-picked bouquets on the coffee table. 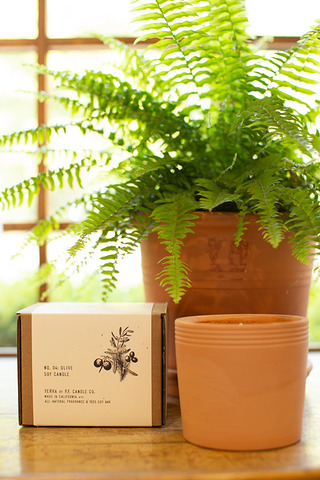 Made with 100% soy wax and a cotton core wick. 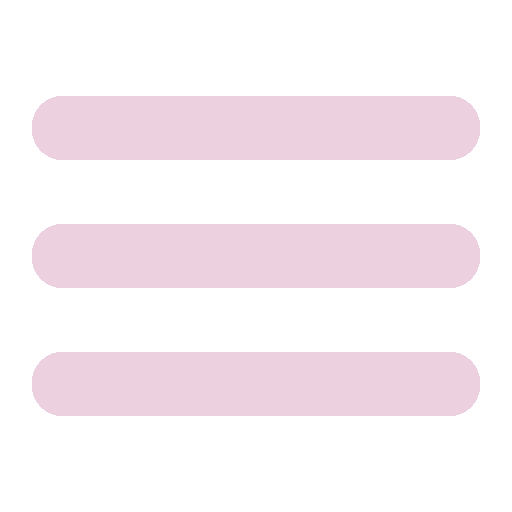 Made by P.F. Candle Co in sunny Los Angeles, CA. Burn time is 75-85 hours.